Please post your predictions for the game today versus the Milwaukee Bucks . The guys must do what well to get the victory? Who on the should L.A. focus on? Will the game be up-and-down type or low-scoring? Which Laker will step up this game? I hope the Bucks don't sit Giannis. 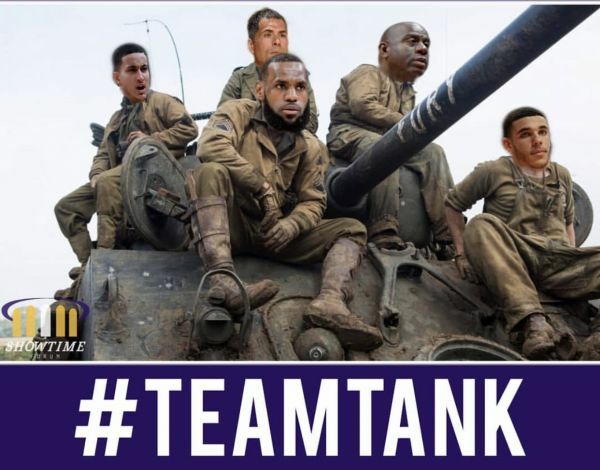 We need the tank to keep rolling.....sad....lol. That's ok, commander James has taken charge and he refuses to win. We lose by 20. Greek Freak has a career night. Probably started hurting after he saw this. Ouch!!!! Yeah MJ's stamp will be hard to remove. They need to make him the new logo on the jerseys. As Shaq always say, the Others versus the Others....lol. 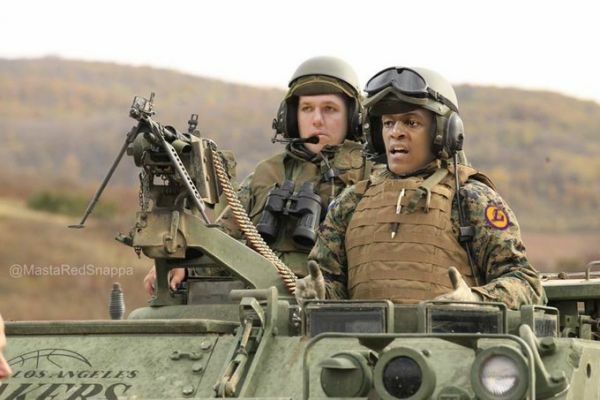 Rondo playing extended mins is a stroke of genius by Commander Luke. He’s slowly but surely challenging Goat Tank commander B.Scott for goat status. LMFAO!!!! I hear ya Mo Wagner. These Lakers hanging in there eh.....lol. Not so obvious Rondo!!!...lol. Threw the out of bounds pass straight to Mirotic….lmao. Trouble with tanking is that not everyone is on the tank. Some are playing their best t get a good contract n another team. Why help the Lakers when you are not going to be there next year? Almost to the finish line!!!!!.....lol. Nice play Rondo way to piss that away. Glad these guys don't wear jock straps anymore....Bledsoe would've exposed the royal jewels.....lol. They are building a super tank. Lol. Foolish coach hardly gave him any opportunities to enjoy those 10 days. Lol.